Kenyans have embraced this TV because Lightwave TV prices in Kenya are generally affordable, are digital, come with incredible features and produces high crisp clear pictures and quality sound. So where is the origin of Lightwave TV? This TV is designed and manufactured in Taiwan by the Lightwave Group. The company is an electronic company that produces several other household and consumer appliances. 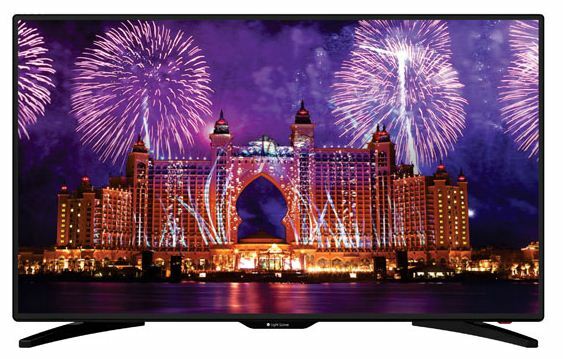 Global distribution and sales of this TV is handled by Dubai based Lightwave Global. 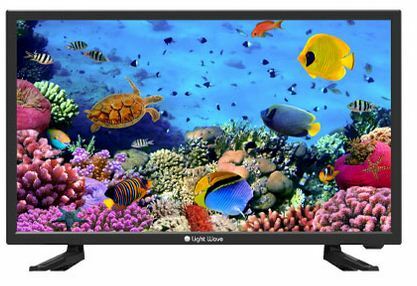 Lightwave TV in Kenya is sold by accredited TV dealers or online at Jumia Kenya TV page.The most common models in Kenya are the 24 inch, 32 inch and 42 inch TV. One main selling point for this TV is their incredible crisp and clear picture display that will enhance your TV viewing experience. It uses LED display technology that has superior display. Additionally, they have HD resolution with a high picture resolution of 1920 x 1080. With such a resolution, you will definitely enjoy watching your high definition music video and movies. 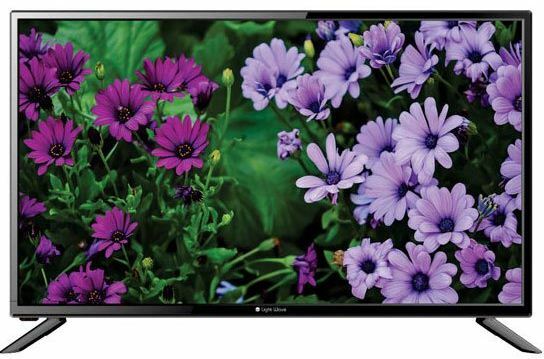 While the 24, 32, 42 inch models have HD resolution, the 50 and 55 inch models have a Full HD resolution. Full HD resolution is way better than HD resolution. 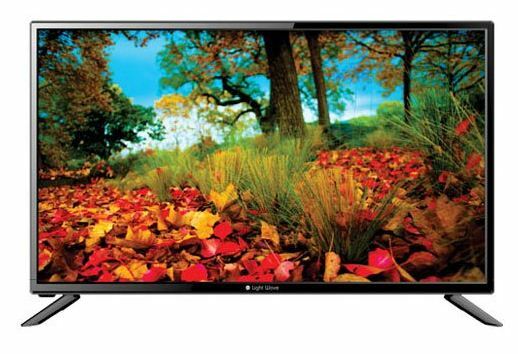 To give you brilliant colours and better contrast, This TV uses wide color enhancers. Wide color enhancing uses digital up-scaling technology to enhance image colours thus giving you stunning brighter images. To further give you an improved watching experience, they have a wide viewing angle. Additionally, the TV is motion blur free, allowing you to watch fast paced sports or movies. All common media gadgets connections can connect and work with this TV. There are numerous multimedia ports from USB ports, HDMI ports, VGA port, AV in/out port and terrestrial cable port. Any Lightwave TV in Kenya has a minimum of 2 HDMI and USB ports, with each having their own on screen input button. This allows you to connect to multiple devices at once and only select the one you wish to watch at any given time without having to disconnect and reconnect devices. Additionally, The TV has several inputs and you also supports different video and audio formats so as not to inconvenience you in anyway. For those who would like to record their favorite live TV shows, the TV supports PVR (Personal Video Recording) to an external device like flash or hard disk. All Lightwave TVs sold in Kenya are digital TVs and come with inbuilt decoders that allows one to watch free to air channels. For anyone looking for a cheap digital TV in Kenya, then this TV is a sure bet. With its inbuilt digital tuner, you will be able get major free to air channels in addition to over 20 signet channels. All you need to do is plug in your aerial cable and run the digital scanner for it to pick and store free to air channels. With Lightwave TV prices in Kenya being affordable, you are sure to even make greater saving if you intend not to buy a decoder. This TV is an energy saving TV as they have inbuilt power consumption monitoring systems that ensure they use minimal power all the time and save on energy costs. When no one is watching, the TV will automatically dim its screen to save on power. It will later switch itself off. This is a very good feature especially as many people leave their houses and forget to switch off their TVs. 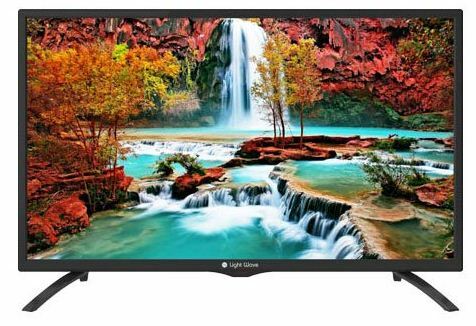 If you live in areas that have no power connection or use alternative energy sources, you can still enjoy watching your favorite TV shows with this TV. Additionally, All Lightwave TV in Kenya support both AC/DC power input without compromising on picture quality. This is unlike many TV brands in Kenya that when used with DC power, picture quality especially color is affected. So if you need to buy a TV for folks in upcountry, this is the most recommended TV. The 50 inch TV and subsequent models have smart TV capabilities. This means that they support internet and WI-FI connectivity, have streaming apps like (Netflix, Hulu, Amazon) to allow you to stream your favorite TV shows and watch music videos via YouTube. Additionally, the TV comes with a browser to enable online browsing of favorite sites. 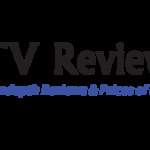 Though many Kenyans are still skeptical about the this TV brand, it has received numerous positive reviews. This is an indicator that the TV is of good quality. It strikes a balance between cost, features and quality. 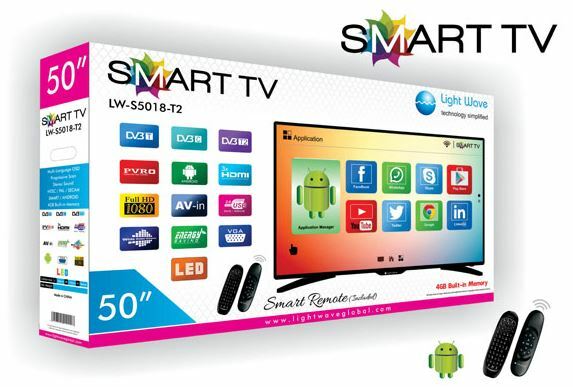 Furthermore, Lightwave TV prices in Kenya is pocket friendly as you can get a 24 inch TV model for less than KES 13,000. It has all the features one would desire in a TV and its picture quality is great. In conclusion, To anyone whose TV budget cannot allow them to go for Sony, LG or Samsung. Lightwave is the best compromise you can get.